Quentin Grafton is Professor of Economics at the Crawford School of Public Policy and Public Policy Fellow at the Australian National University (ANU). 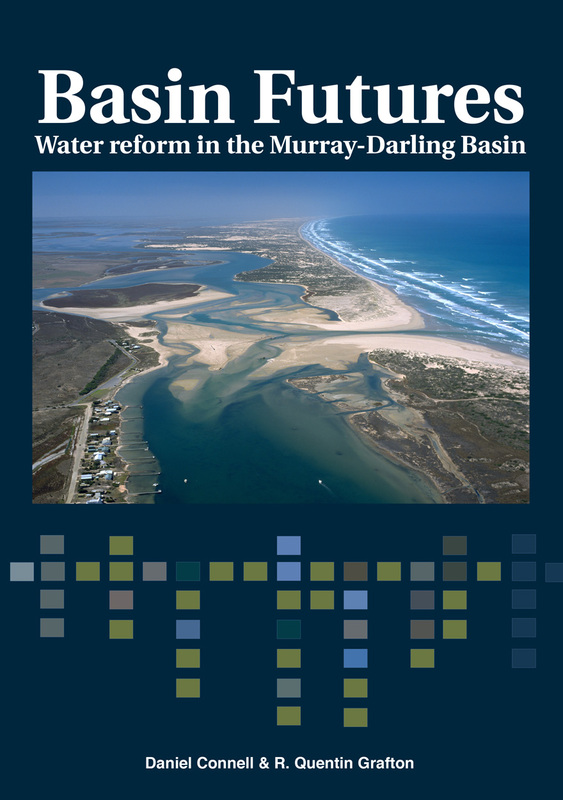 He is Chairholder, UNESCO Chair in Water Economics and Transboundary Water Governance; Director of the Centre for Water Economics, Environment and Policy (CWEEP) and Executive Director at the Australian National Institute of Public Policy (ANIPP). He was the first Executive Director and Chief Economist of the Bureau of Resources and Energy Economics (BREE) and served in that role from its formation until July 2013. He has published extensively in the area of environmental and resource economics including in the world’s leading science and economic journals and the author or editor of 15 books. 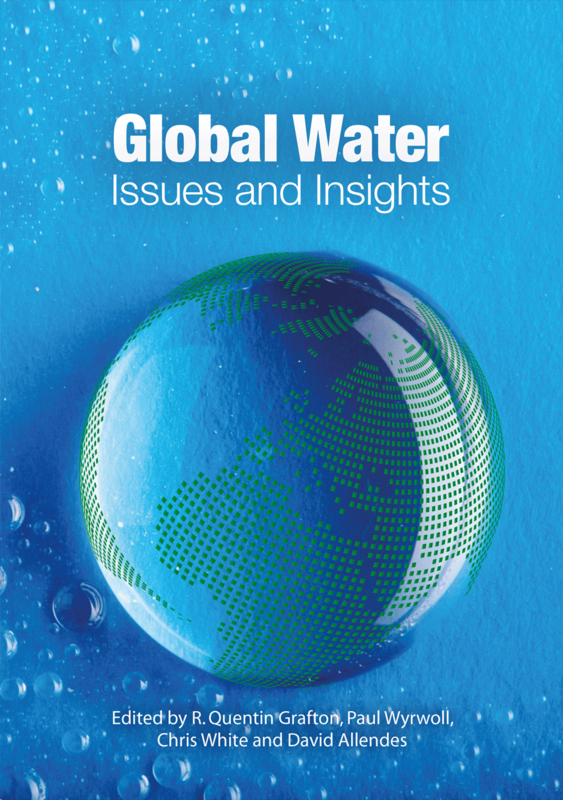 This book brings together some of the world’s leading water researchers with an especially written collection of chapters on: water economics; transboundary water; water and development; water and energy; and water concepts.